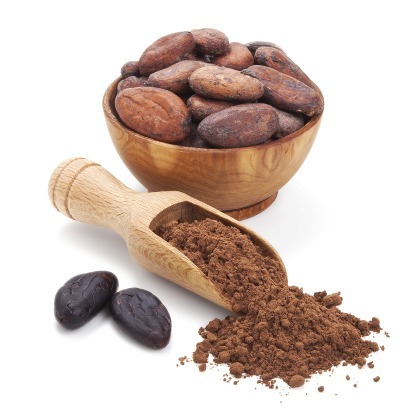 A delightful cocoa scent, Atmoslab Cacao, with incredible memories. A mild scent with aromatic notes and a superb aftertaste. It can be combined either with creamy based scents or fumarate ones, offering an interesting result. Cacao flavor is available in 10ml pharmaceutical glass bottle with inner dropper and tamper-evident cap.